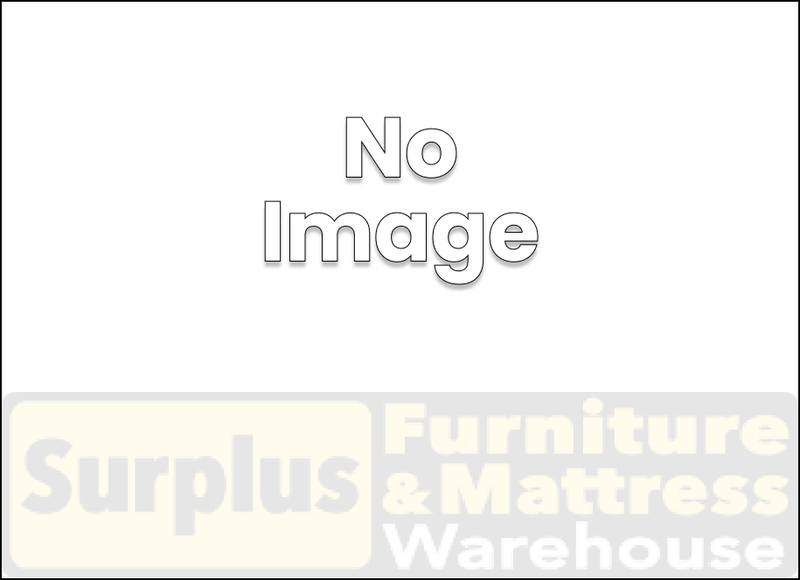 SAVE on Mazin Furniture Bedroom sets at Warehouse Direct Prices! Choose from a variety of different styles, like our Grey Queen 6-Piece Bedroom Set, or Twin over Twin Bunk Bed and more. All Mazin Bedroom Furniture is brand new, direct from the manufacturer! Plus, all Mazin Bedroom Furniture sets are ready for immediate Same Day Delivery! So regardless of your design needs or budget, Surplus Furniture and Mattress Warehouse has it all! Visit our warehouse today and SAVE!